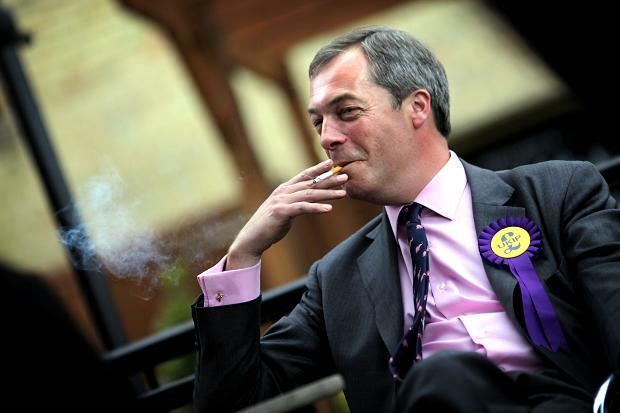 Launching their manifesto today in Scotland, entitled “Bringing Back the Good Old Days By Erasing the Present”, UKIP have proposed making “cigarettes upon entry” mandatory in every public house in the land. The policy would see bouncers put at every pub’s entrance to enforce the rule, charging a mandatory cigarette to all customers for “a tuppence a go”. Pregnant women will be allowed the option to vape instead if they so choose. Will pubs then, have non smoking rooms rather than the whole place smoking as those of us who enjoy going into pubs now and who have asthma and no longer smoke would then be unable to enjoy the atmosphere?